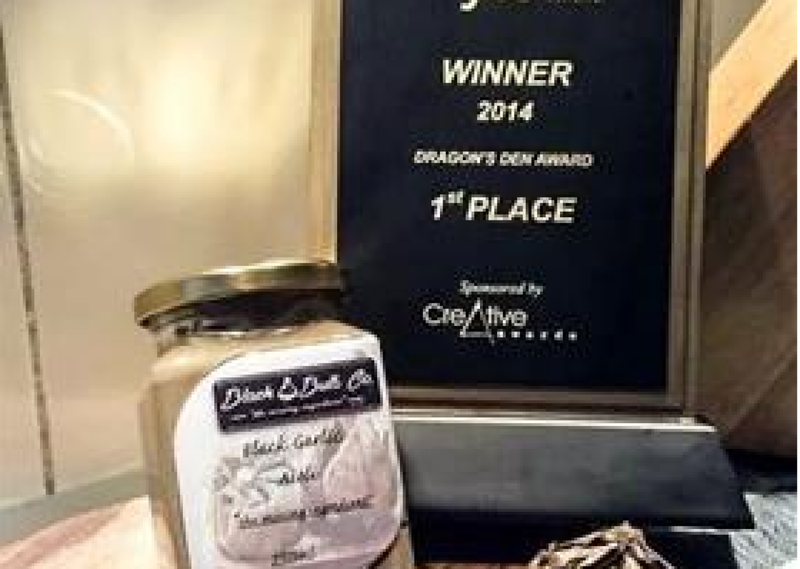 Our very own successful entrepreneurs, Black Bulb Co, are exhibitors at The Food Show this year. 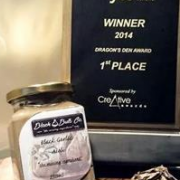 The student-run group produces a gourmet aioli made with black garlic. Their start-up company won the regional final at this year's Lion Foundation Young Enterprise Scheme Dragon's Den regional finals. 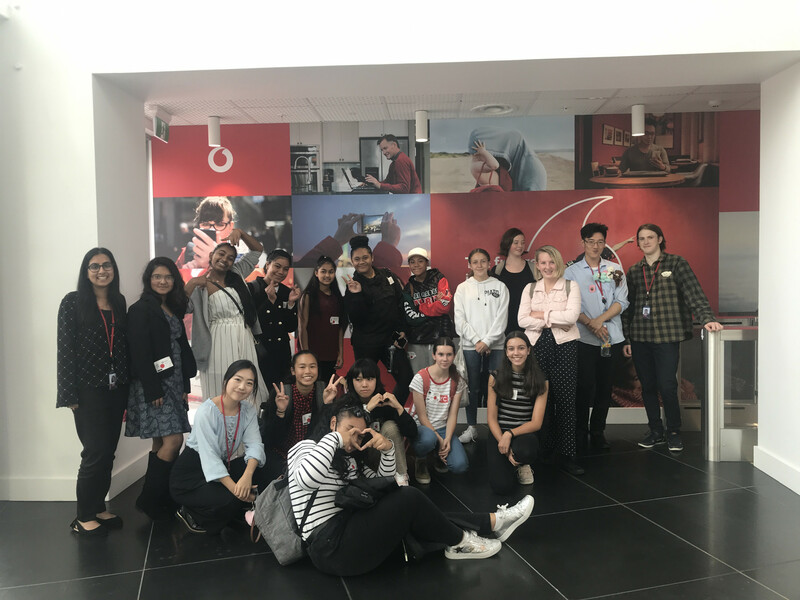 The scheme and our students were profiled on television recently - you can view the clip here. Black Bulb Co would love to see you at The Food Show, so get along to the ASB Showgrounds between 31 July and 3 August. You can see Black Bulb Co's Food Show profile and more about The Food Show here.